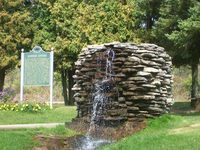 Cornish Pump, the world’s largest steam-driven pumping engine built in the United States. 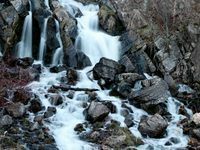 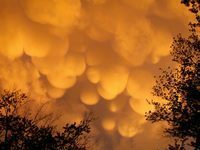 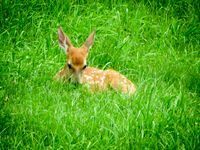 You can also plunge 400 feet underground on the Iron Mountain Iron Mine Tour in Vulcan to see what mining was like generations ago, and learn how the Menominee Iron Range was the source of the iron mining that drove the economy. 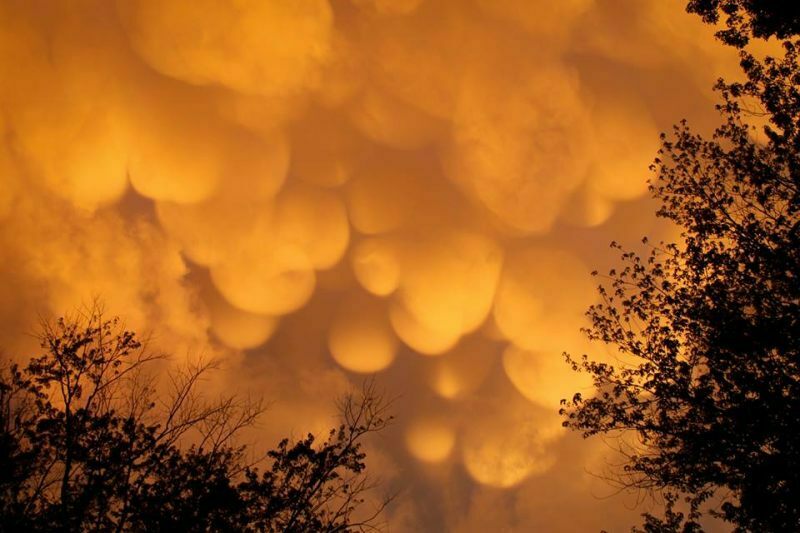 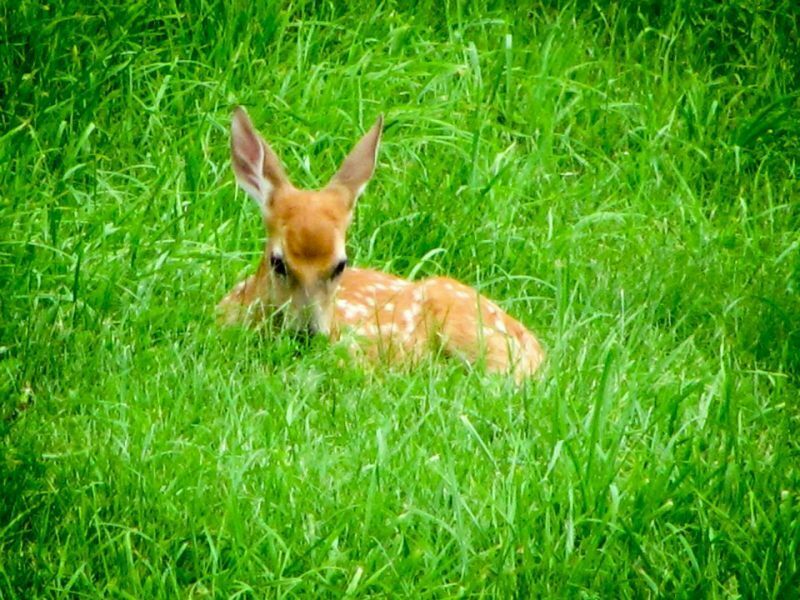 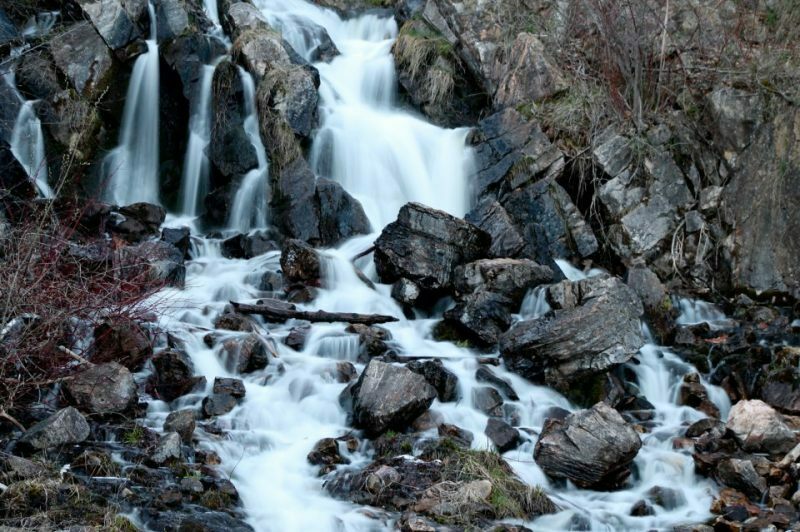 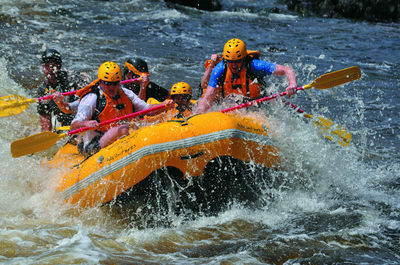 Sports enthusiasts will love all the ways to enjoy the outdoors. 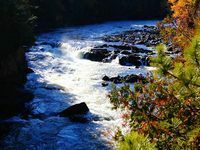 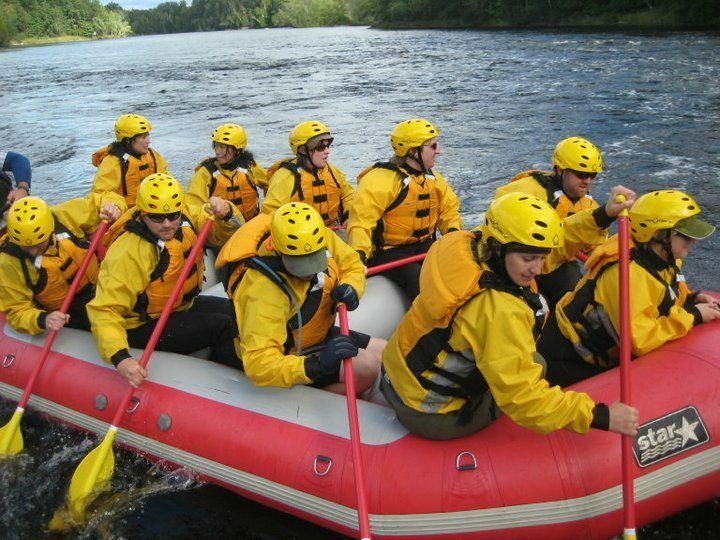 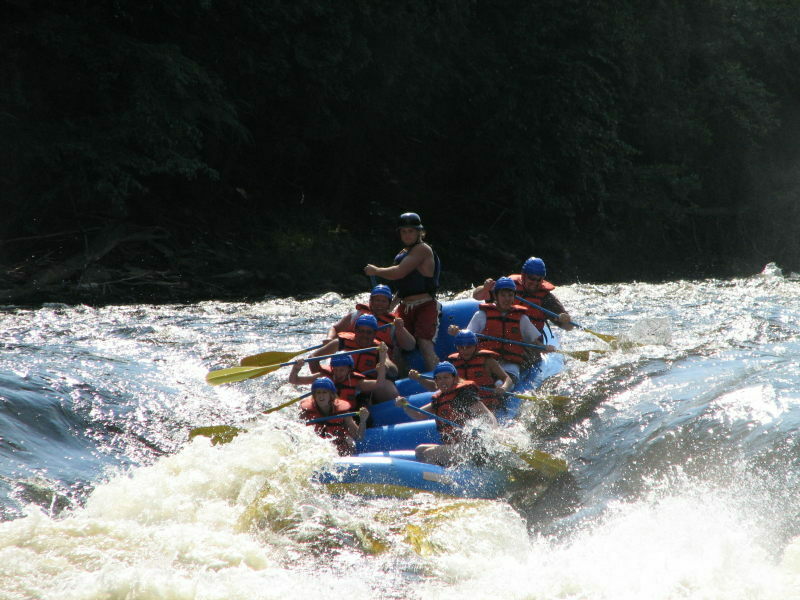 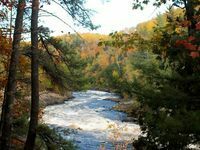 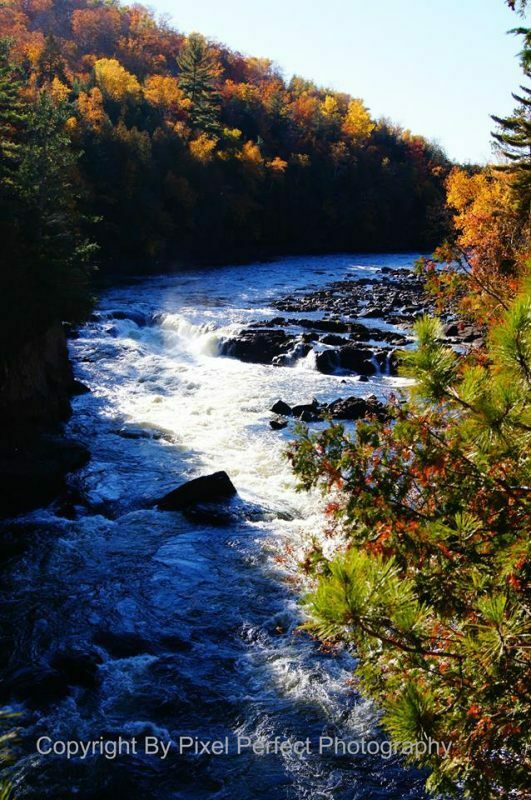 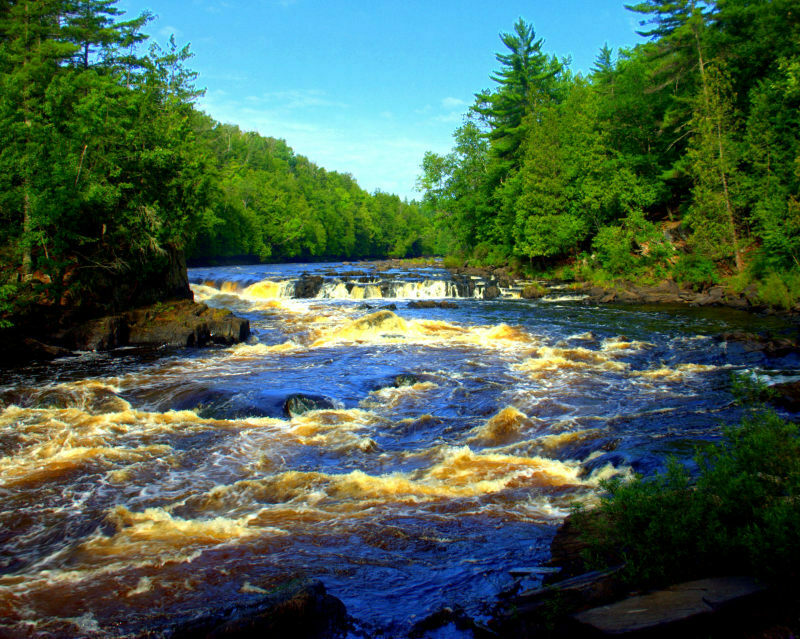 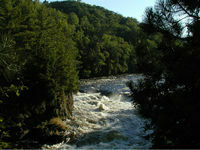 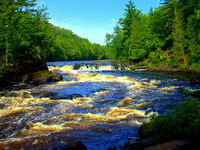 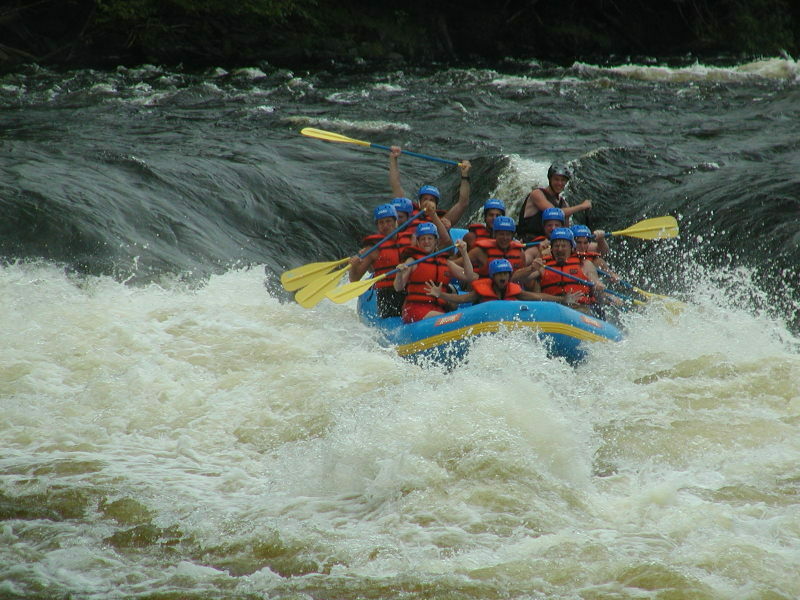 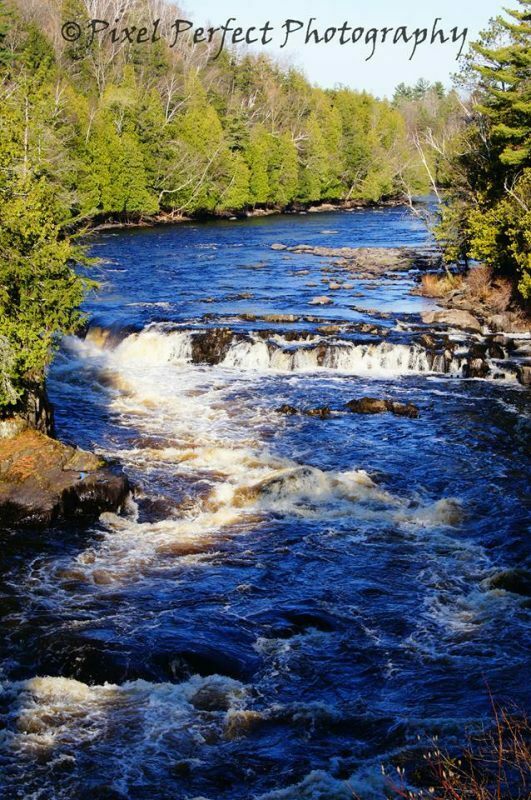 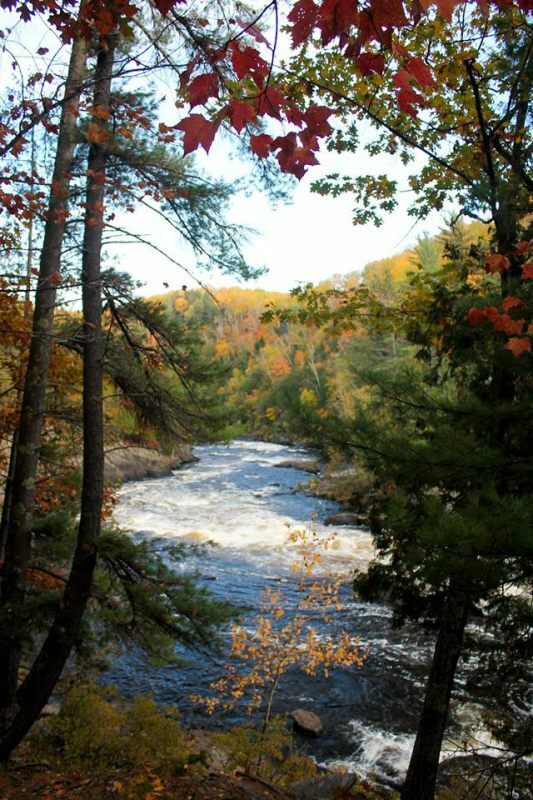 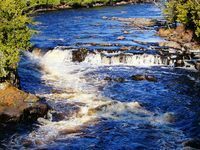 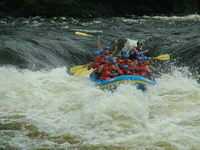 Take an intense ride whitewater rafting through Piers Gorge on the Menominee River, the only Class IV rapids in the Midwest. 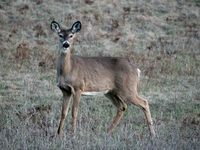 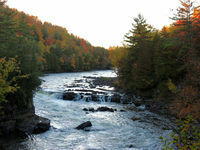 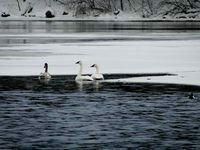 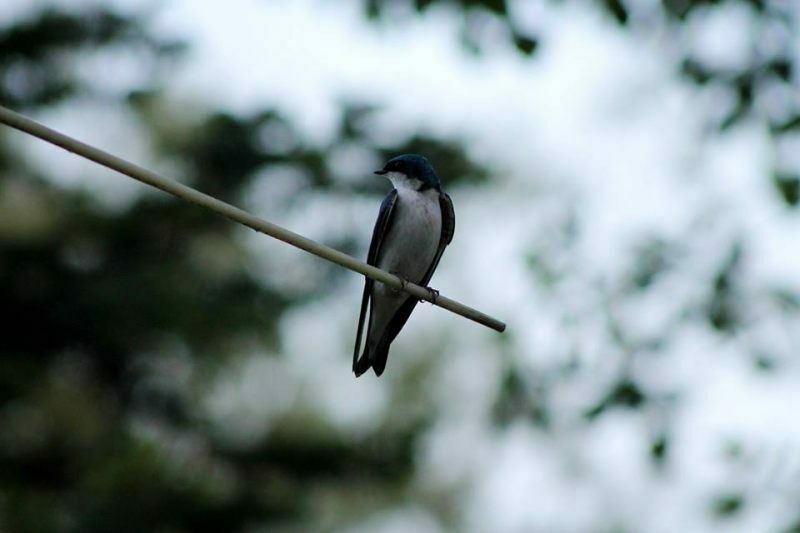 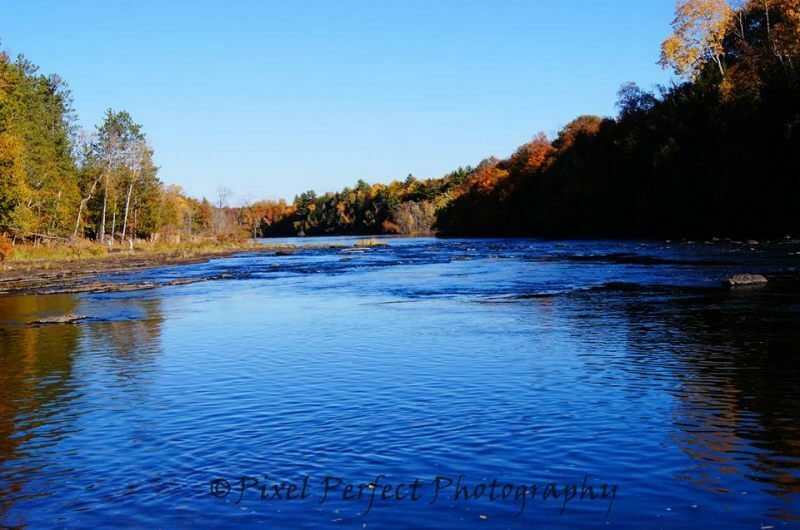 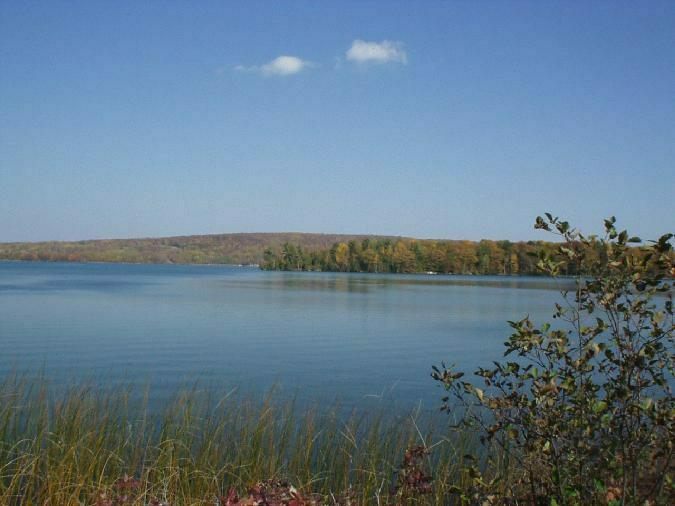 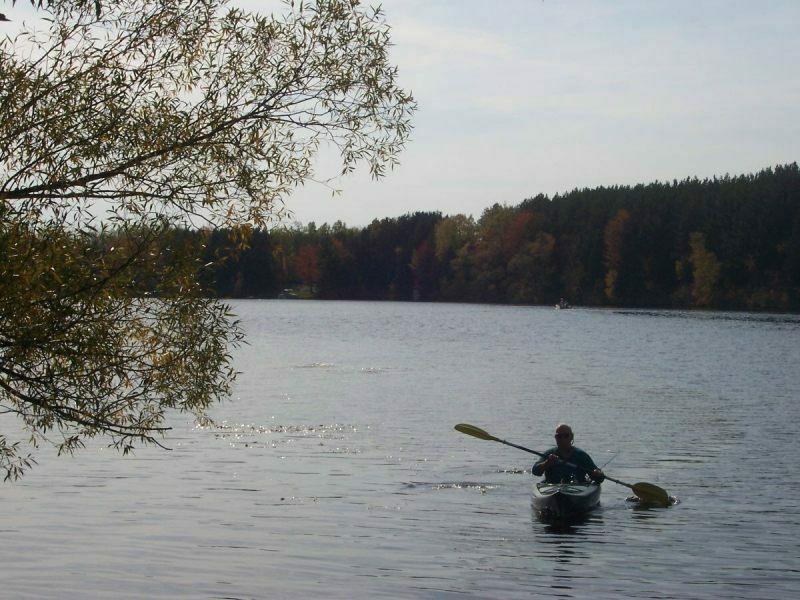 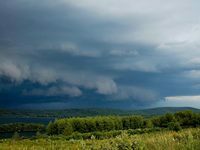 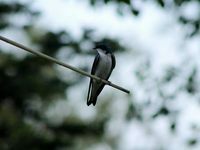 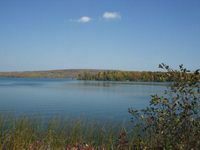 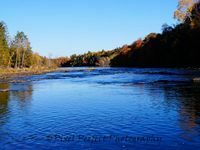 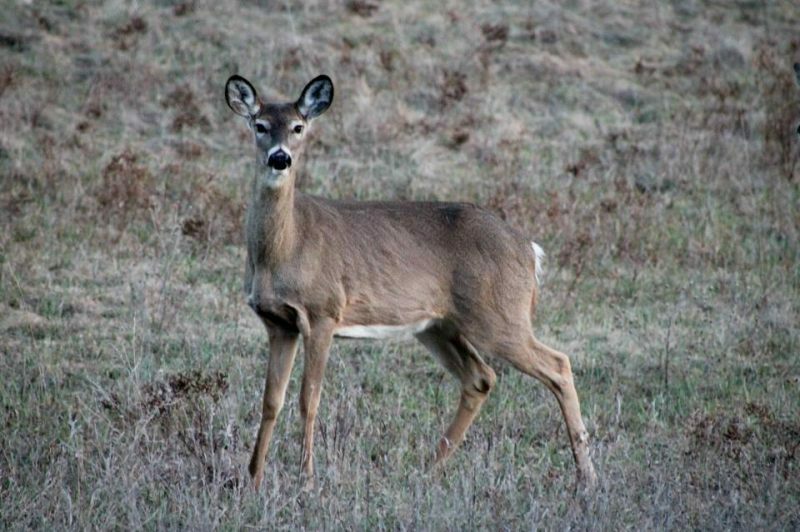 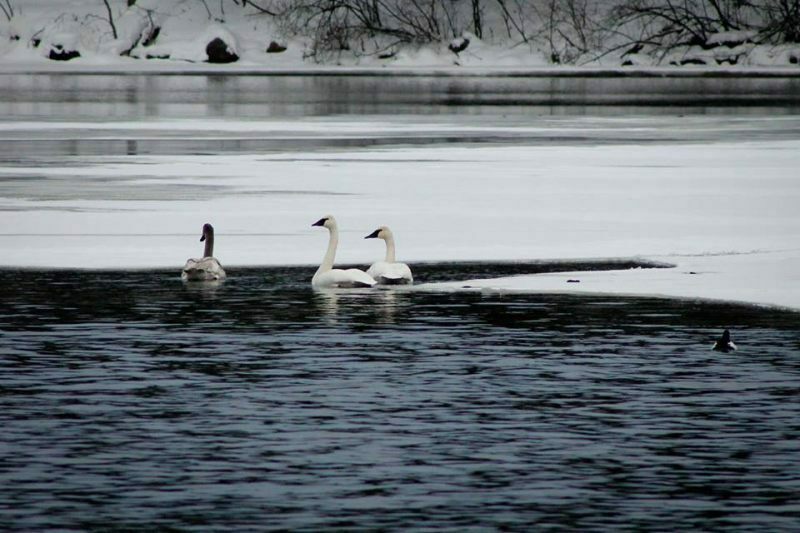 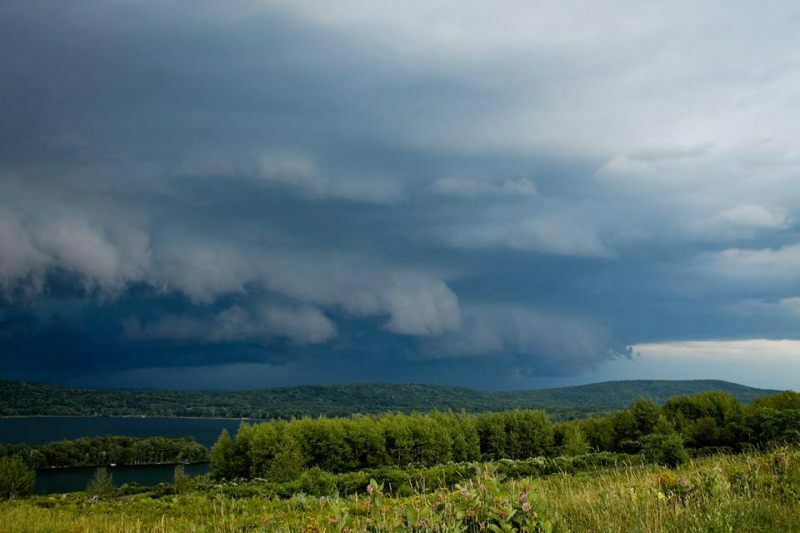 For a more relaxing time, canoe, kayak or fish on rivers or inland lakes across the county. 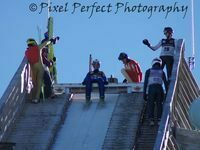 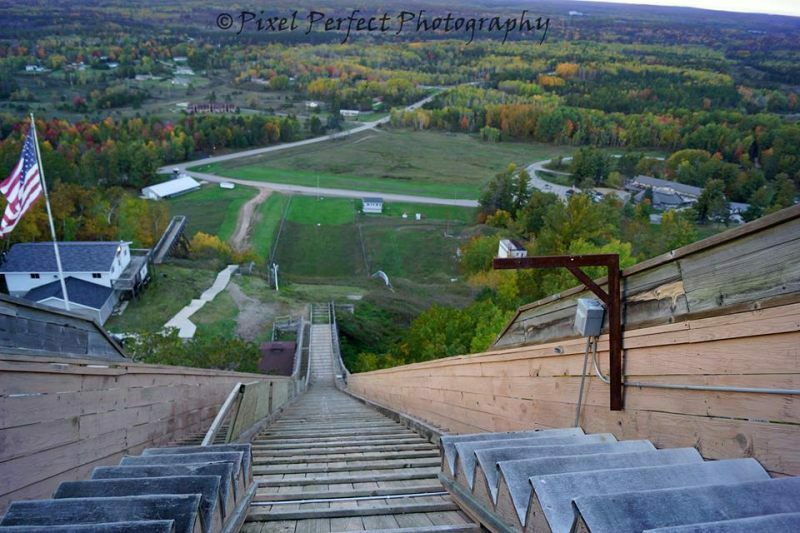 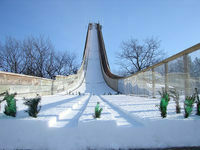 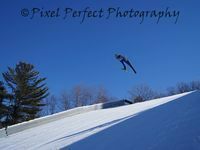 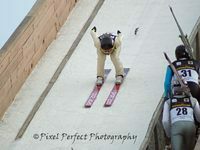 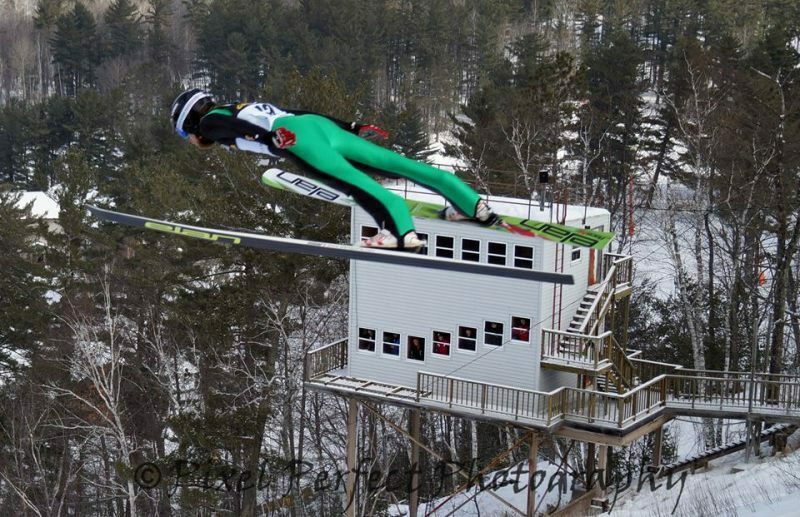 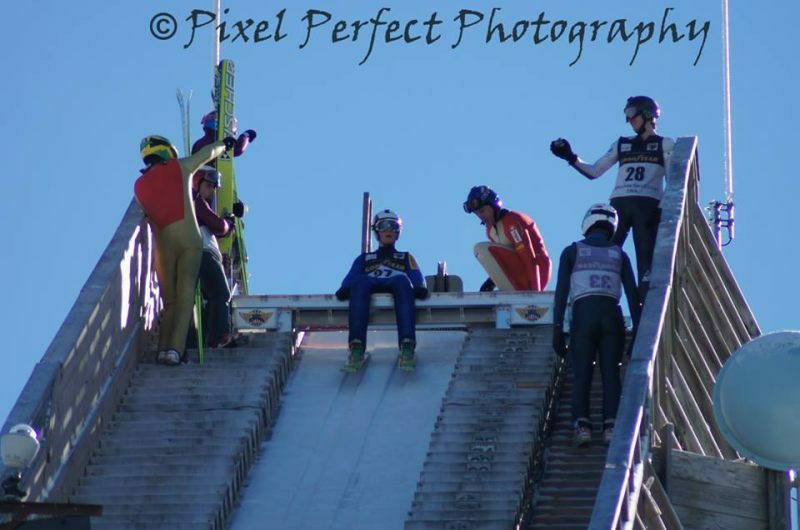 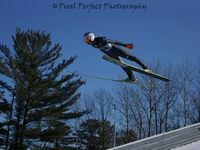 In winter, visit in early February for the Annual Continental Cup Ski Jumping Tournament at the Giant Pine Mountain Ski Slide, the largest ski jumping facility in North America. 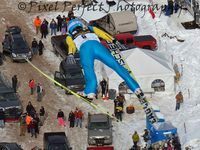 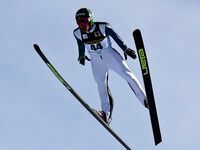 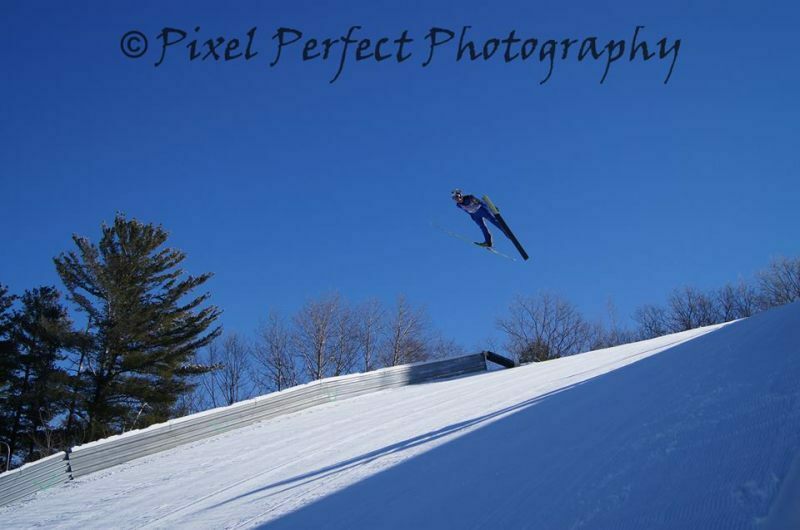 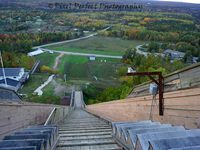 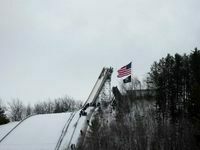 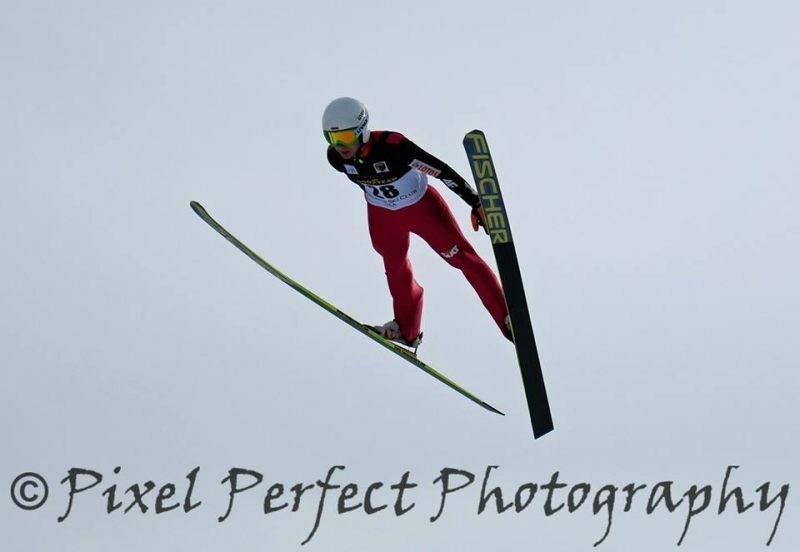 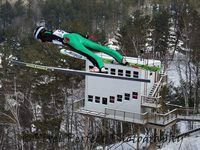 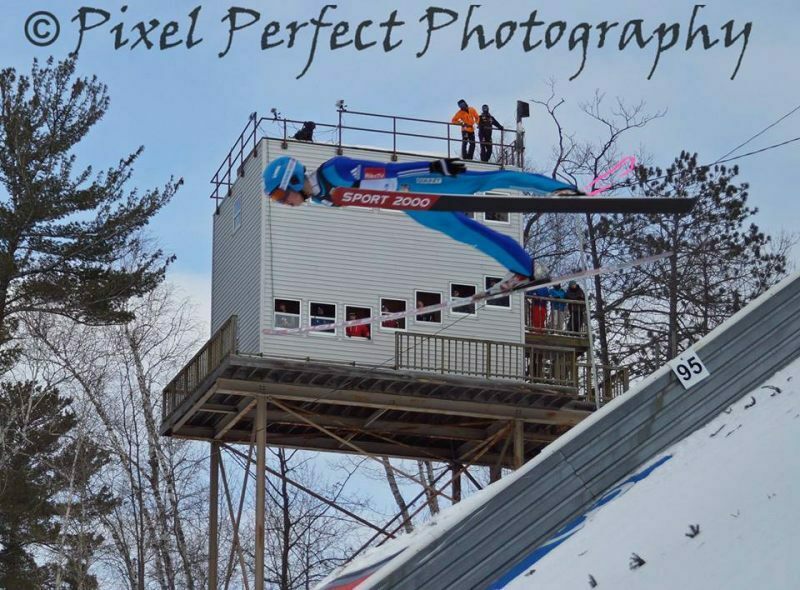 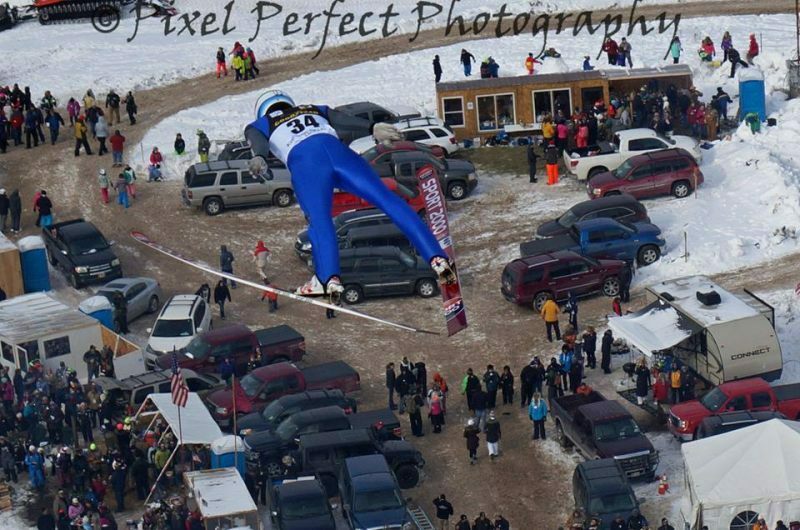 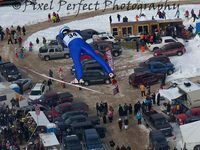 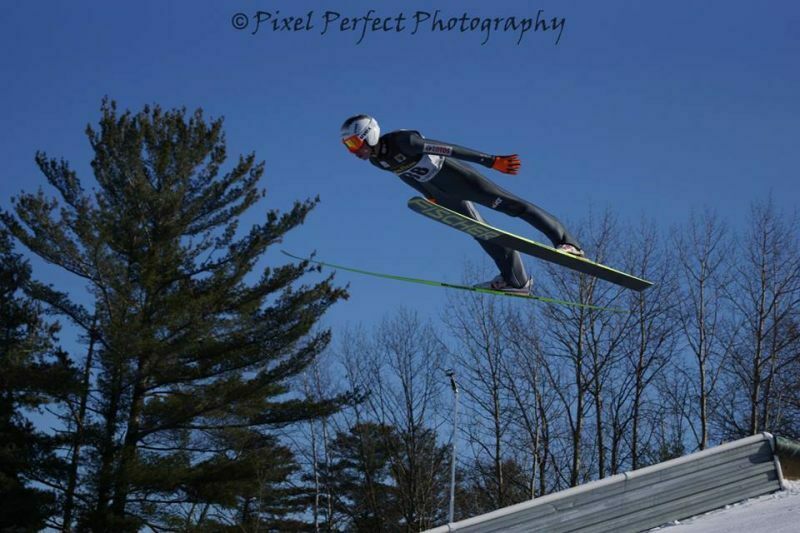 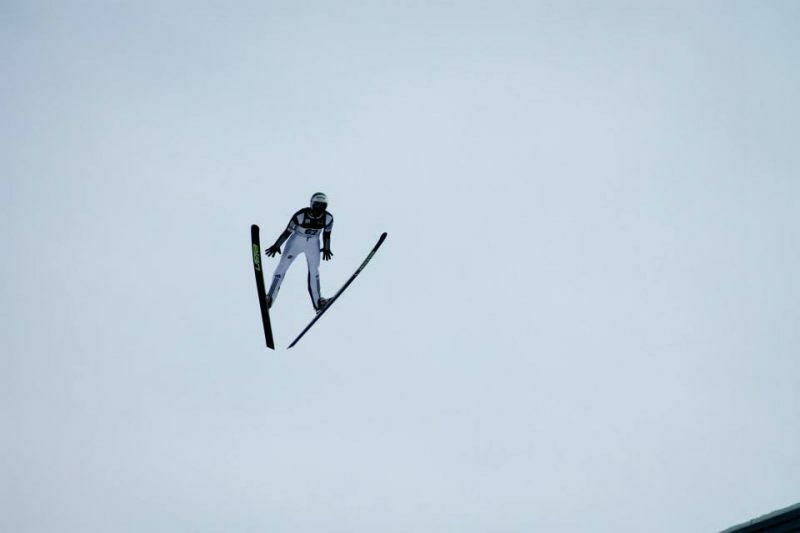 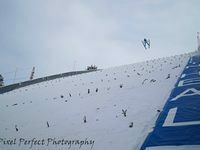 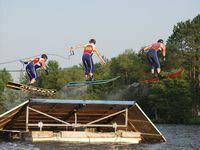 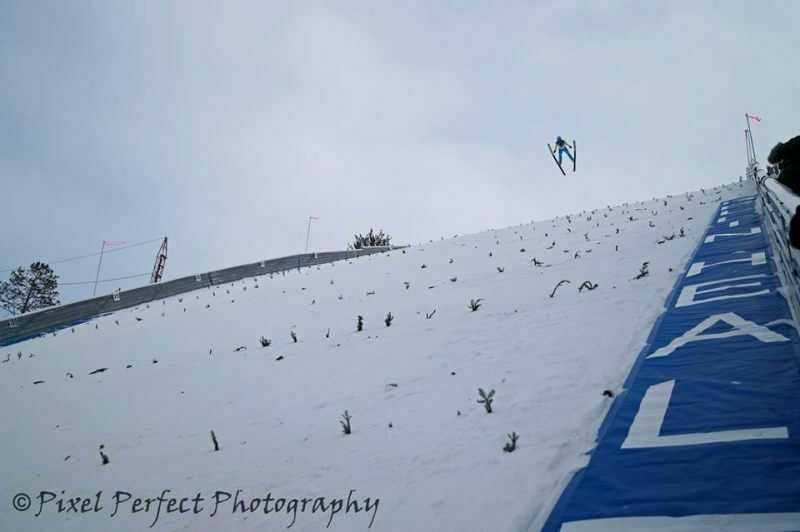 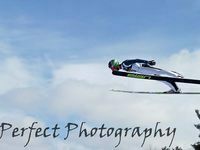 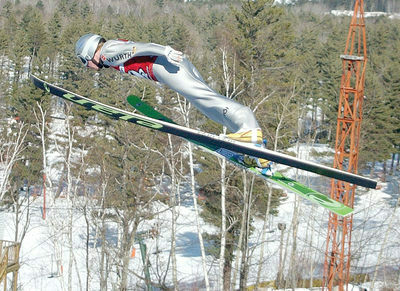 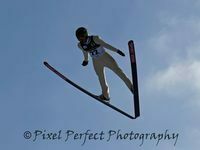 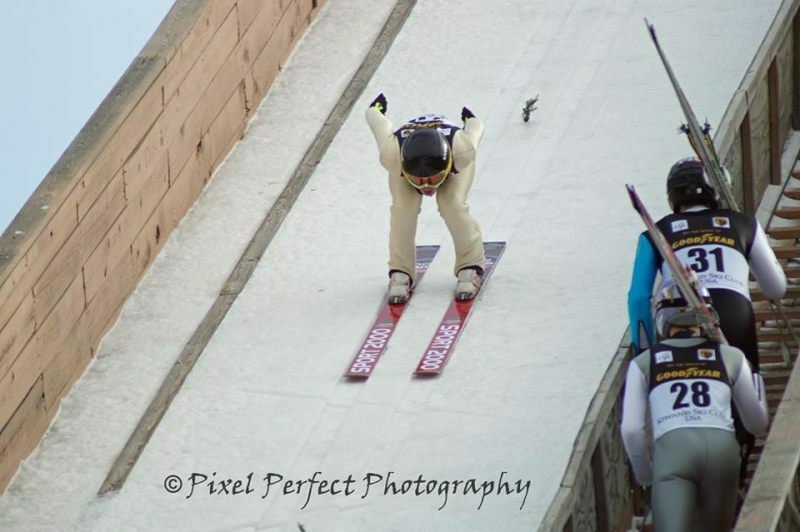 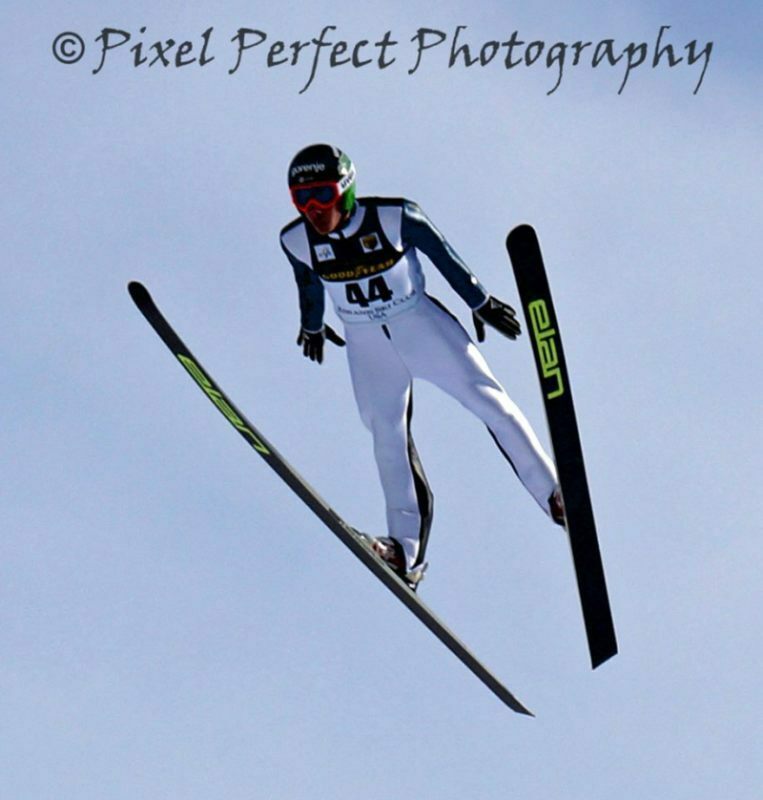 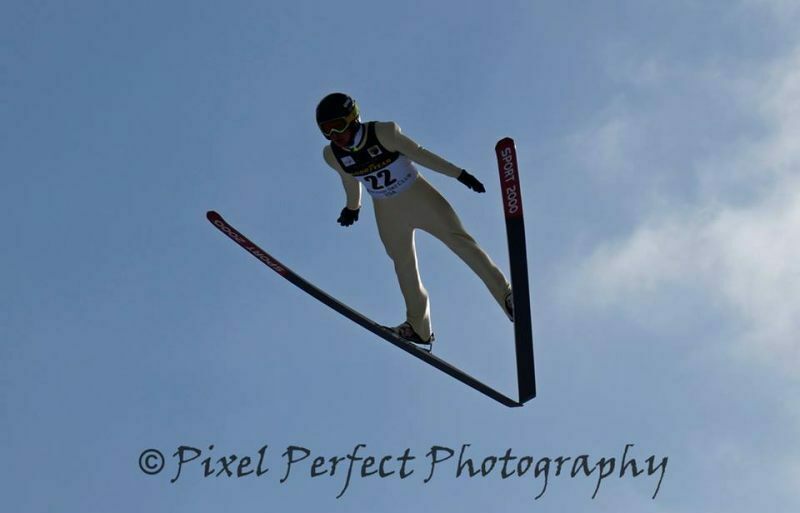 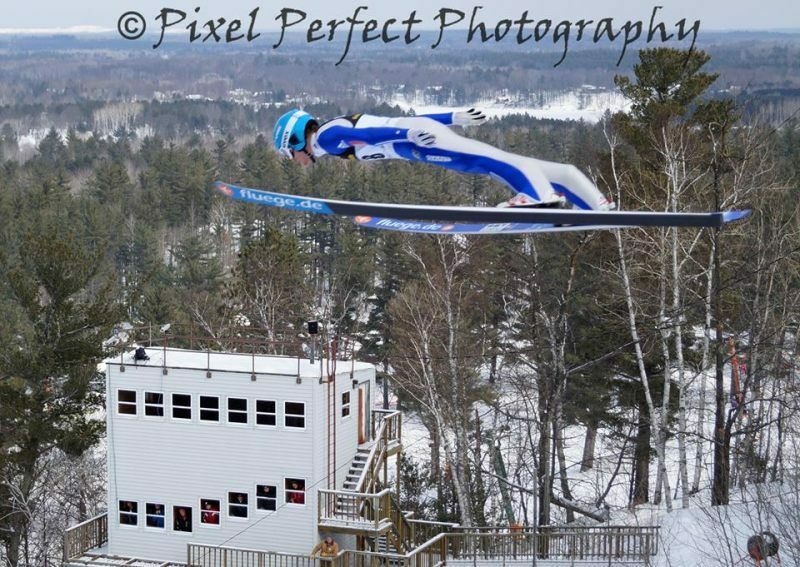 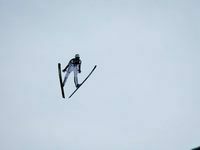 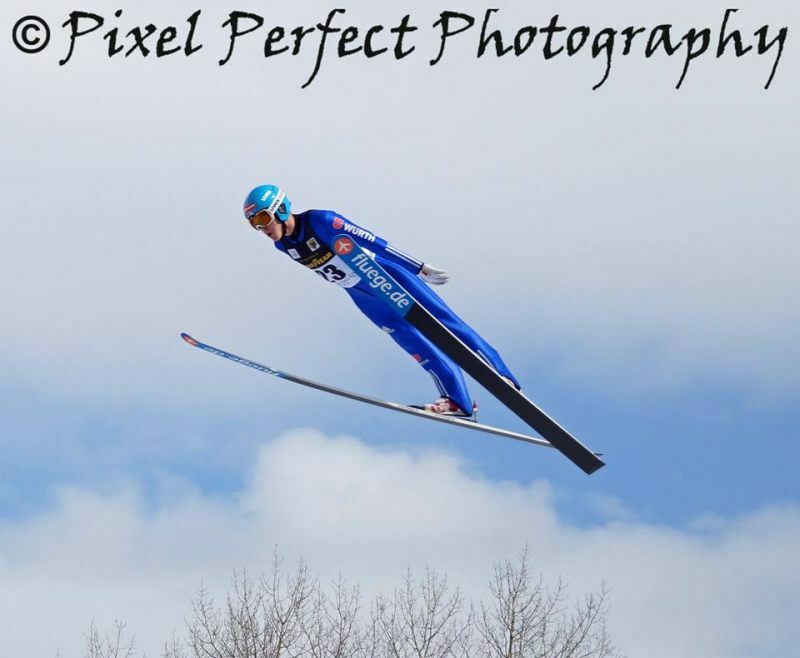 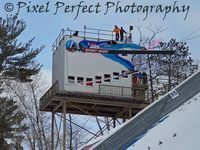 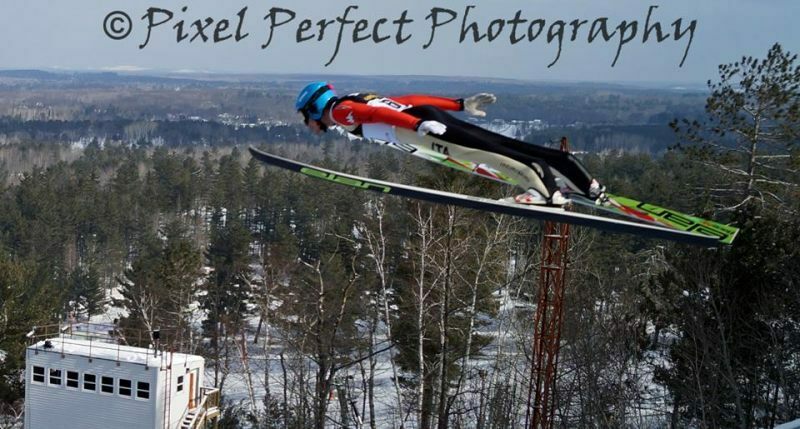 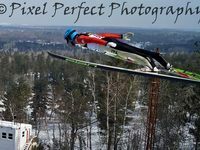 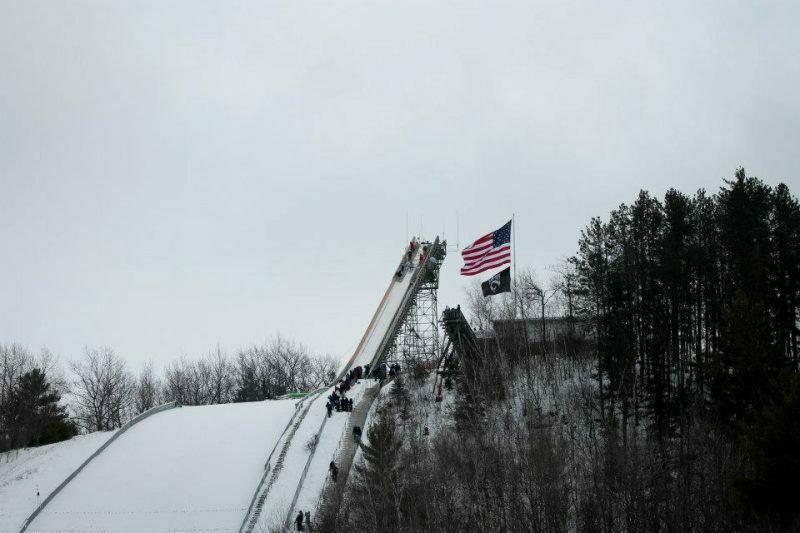 Billed as the U.P.’s largest tailgate party, the tournament draws an enthusiastic crowd and world-class international ski jumpers. 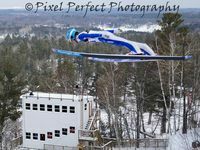 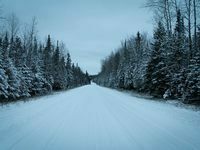 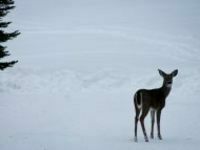 You can ski Norway and Pine Mountain ski areas or lit cross-country trails. 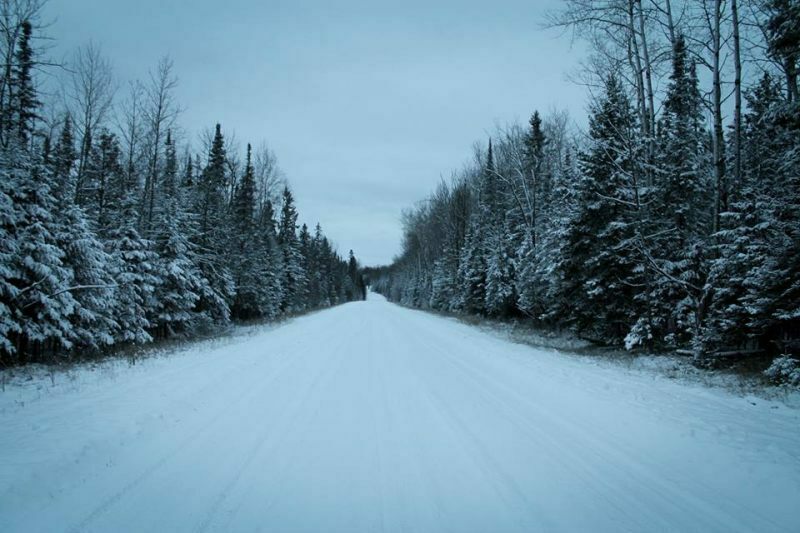 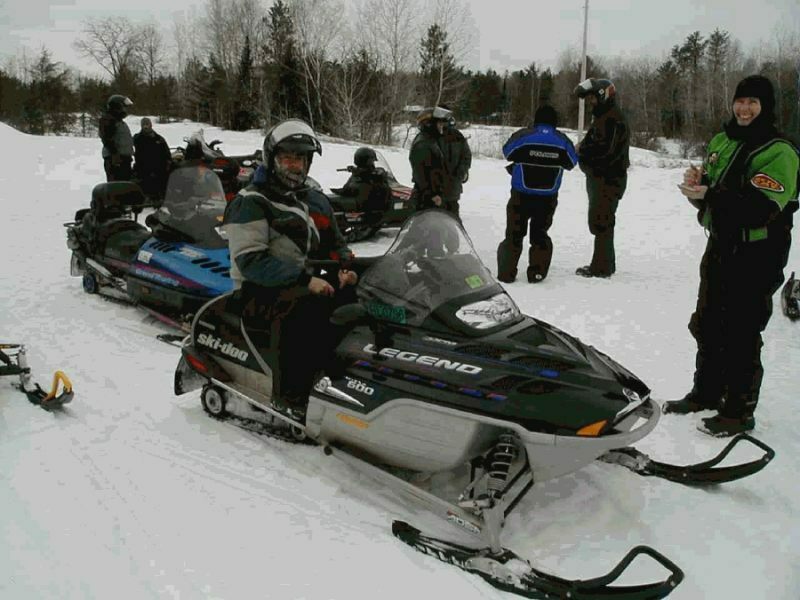 For motorized fun, snowmobile on 120 miles of trails or cheer on competitors at ATV “ice” races. 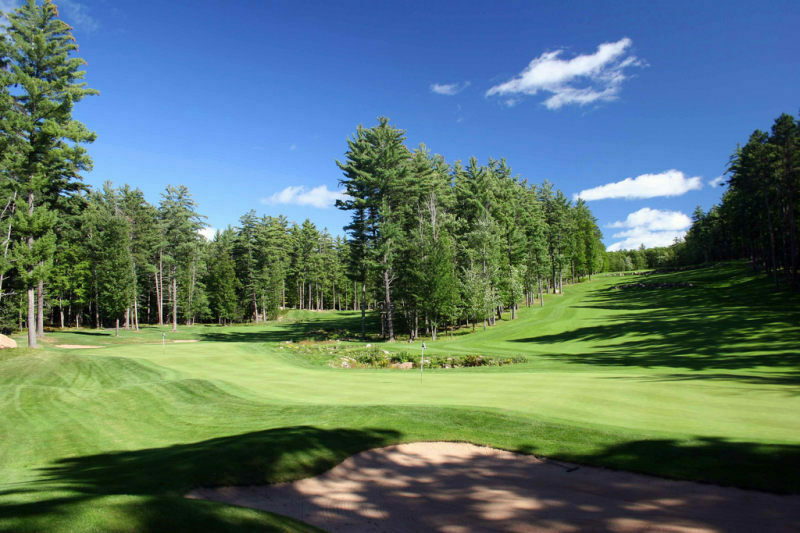 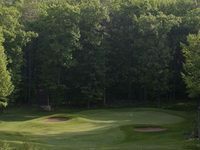 If 18 holes is more your style, Dickinson County offers three courses including TimberStone, top-rated by Golf Digest and Golf Week. 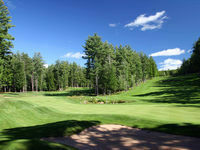 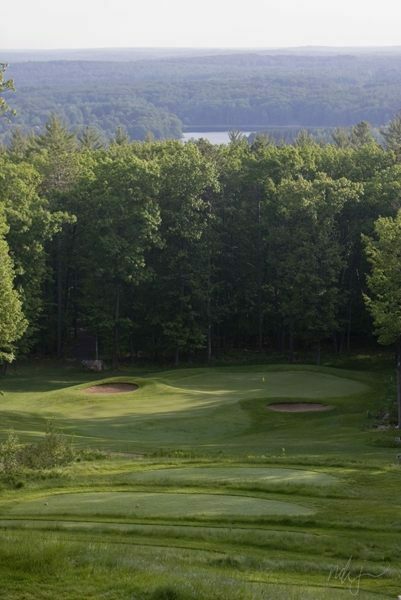 We’re also a gateway for other fantastic courses nearby.